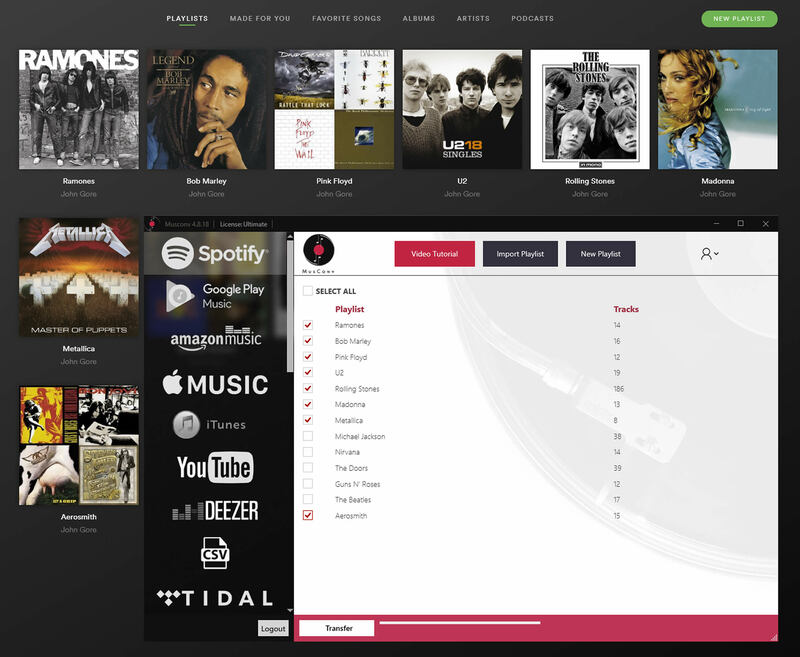 With MusConv you can easily import all your music from Spotify to YouTube Music! How to import Spotify to YouTube Music? 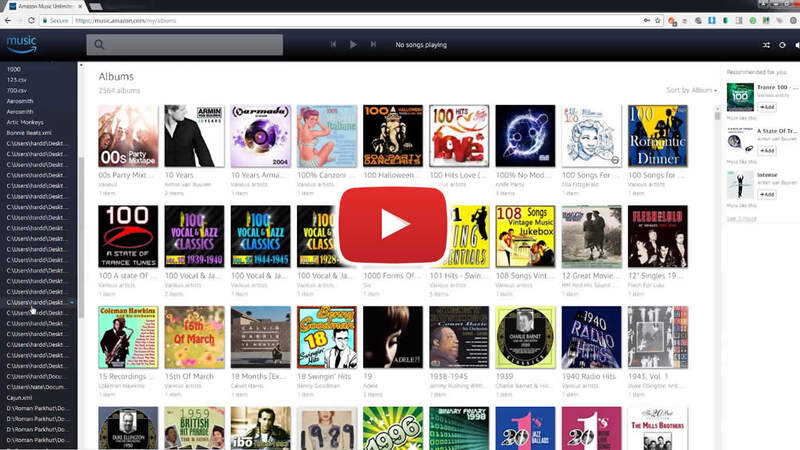 Transferring between Spotify to YouTube Music was never so easy! Try it out! Once finished, your playlists and songs will be available on YouTube Music.